*This parade is currently on hiatus. Paint the Night Parade returned to the Disneyland Resort on April 13, 2018 with Pixar Fest. With it came three new dining packages. 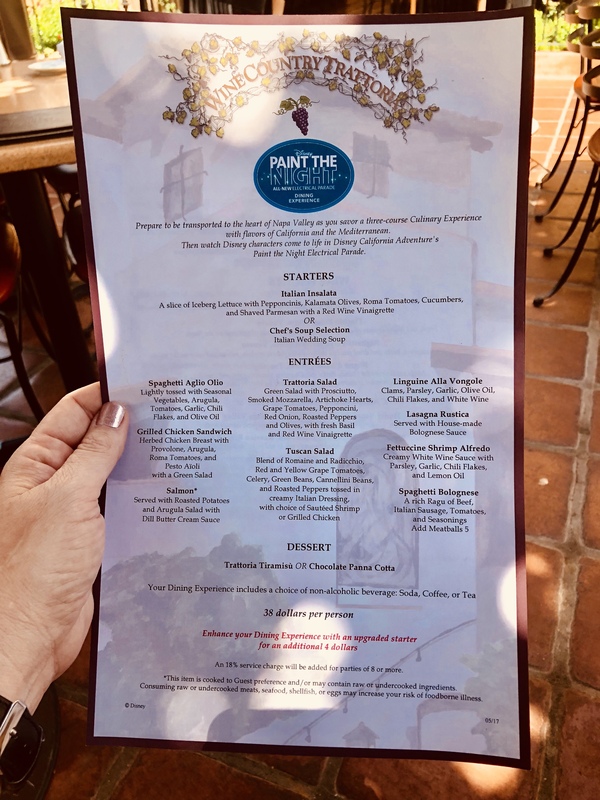 The Wine Country Trattoria dining package allows guests to dine at the restaurant and then enter the reserved viewing section for the parade. You won’t watch the parade from the actual restaurant. The viewing section is an entirely different location. On April 13, 2018, I reviewed this dining package. Scroll through this post for everything you need to know about this option to see if it’s a fit for you and your visit. Pricing for adults (age 10 and over) is $38 for lunch and $49 for dinner. 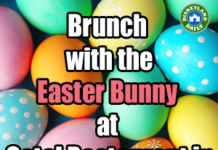 Pricing for kids (age 3-9) is $21 for lunch and $25 for dinner. Infants (up to age 2) are FREE. Children age 2 and under do not have to pay for the meal and do not have to have a voucher to enter the viewing area. A meal will not be provided to your child, but he or she can eat off your plate. 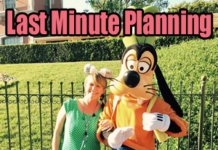 When making a reservation with children age 2 and under, include them in your party count so that Disney can make seating accommodations for everyone in your group. If you have 5 people in your party and 1 person in your group is a child age 2 or under, you will only have to pay for 4 people. But, by letting Disney know there are 5 of you, you’ll be seated at a table for 5. Dining times for this dining package start each day at 11:30am. Lunch and dinner guests both watch the 8:45pm parade. Guests with a reservation up until 3:45pm will dine with the lunch menu. Guests with a reservation at 4:00pm or later dine with the dinner menu. 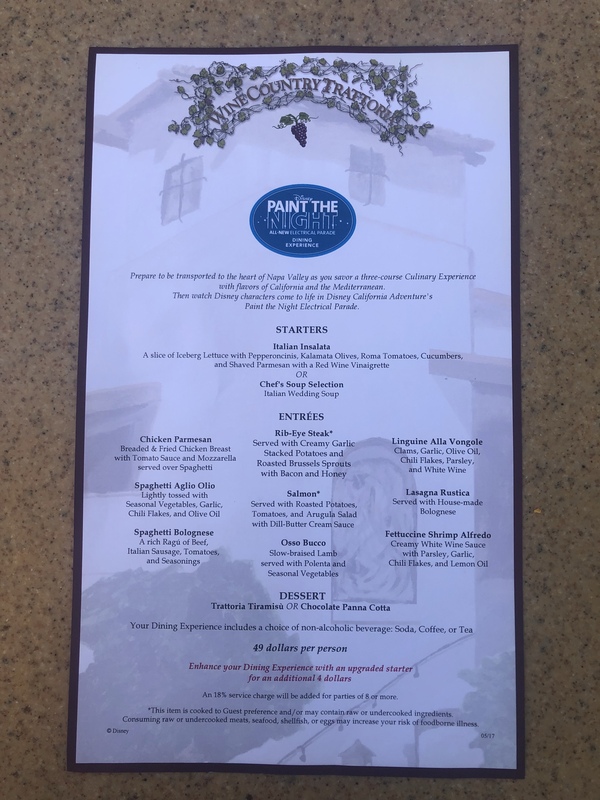 Dining packages are always popular at Disneyland and with the return of Paint the Night, these are initially in high demand. Do not hesitate to book your package now. If you change your mind on using it, cancel within 24 hours of your dining time so that your credit card on file is not charged the $10 per person cancellation penalty. This package does not require pre-payment. All you have to do now is make the reservation. The app does not allow you to make these reservations. 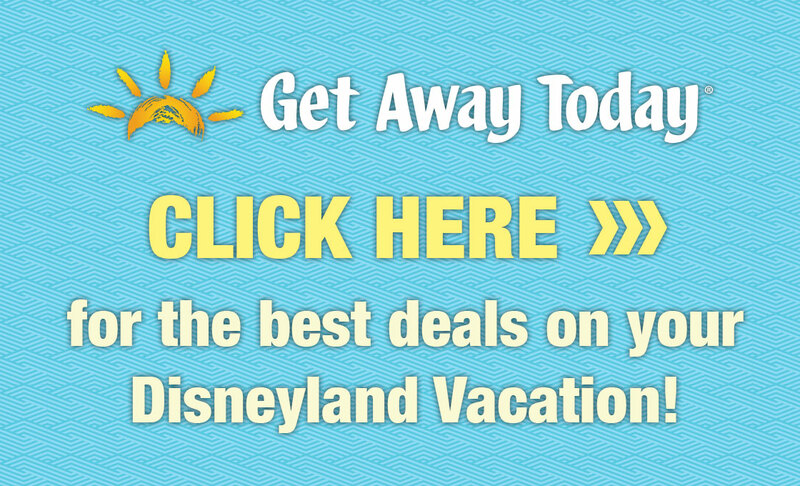 You must use the Disneyland site or call Disney directly at (714) 781-DINE (3463) between 7:00 AM and 9:00 PM daily (Pacific Time) to book. 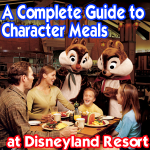 Annual Pass discounts do apply to this dining package. Dining packages can be booked 60 days out from the day you plan to dine. Disney makes every effort to accommodate guests with dietary restrictions. If you call in to make your reservation, let the cast member know your requests. If you book online, enter your requests in the space provided. Book this package online here. 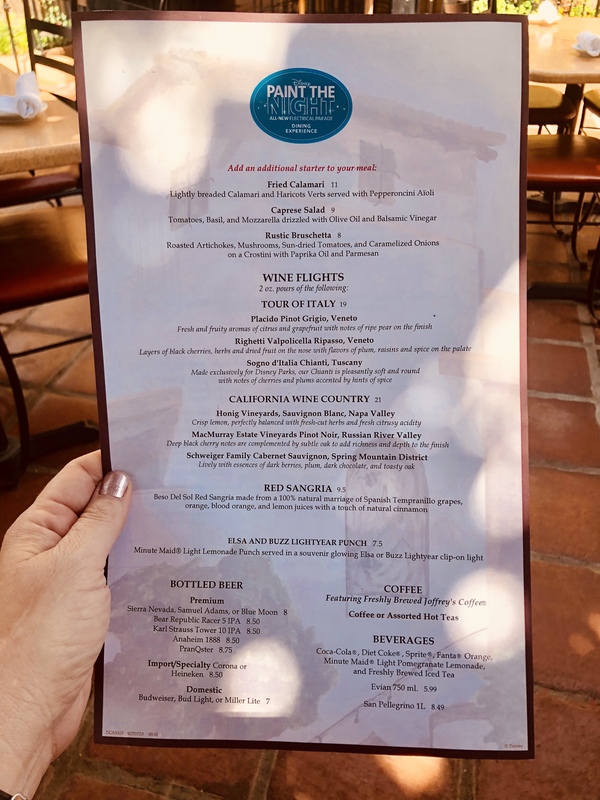 Here are the menus for Wine Country Trattoria. These menus differ from the regular menus offered. 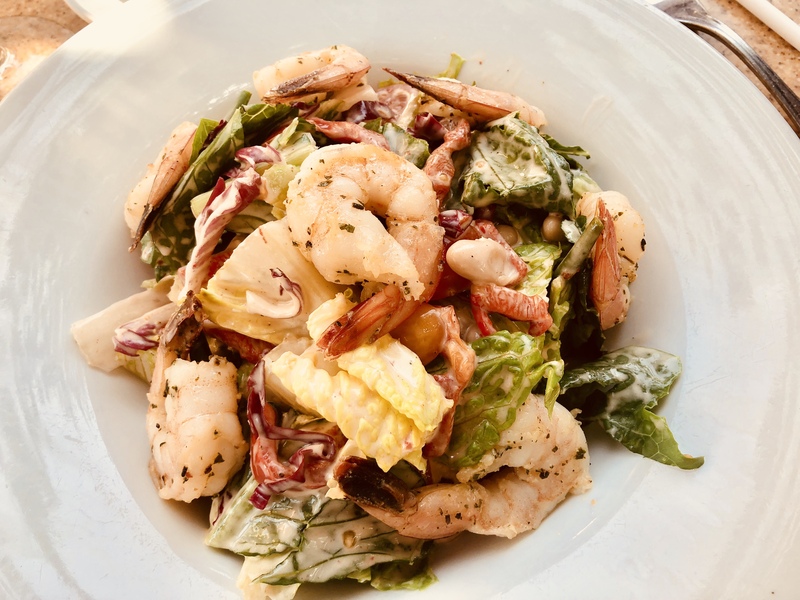 With a regular Wine Country Trattoria reservation, you can order as you wish from the standard menu (not pictured here). This dining package includes the following prix-fix menu and substitutions are not allowed. Don’t worry. There are many entrees to choose from. Both lunch and dinner include a 3 course meal. Choose one starter, one entree, and one dessert. Note – Disregard the red sentence at the bottom of this menu offering an upgraded starter for an additional $4. This is a mistake and will be removed from the menu. The following selections may be added to your meal at an additional expense. Prices here are correct. The ambiance at Wine Country Trattoria is so lovely. You’ll dine outside on this gorgeous patio, pictured below. With the moderate temperatures in Southern California, this venue is ideal for most times of the year. Cast members will bring in portable heaters in the cooler months as needed. Most tables are shaded by the elaborate pergola (not visible in this photo) built into the patio or by umbrella. If you have any concerns with sun exposure, please let your cast member know when you check in. The optional menu above shares some appetizers that you can add on to your meal. I have had the calamari, caprese salad and bruschetta. They’re all good. 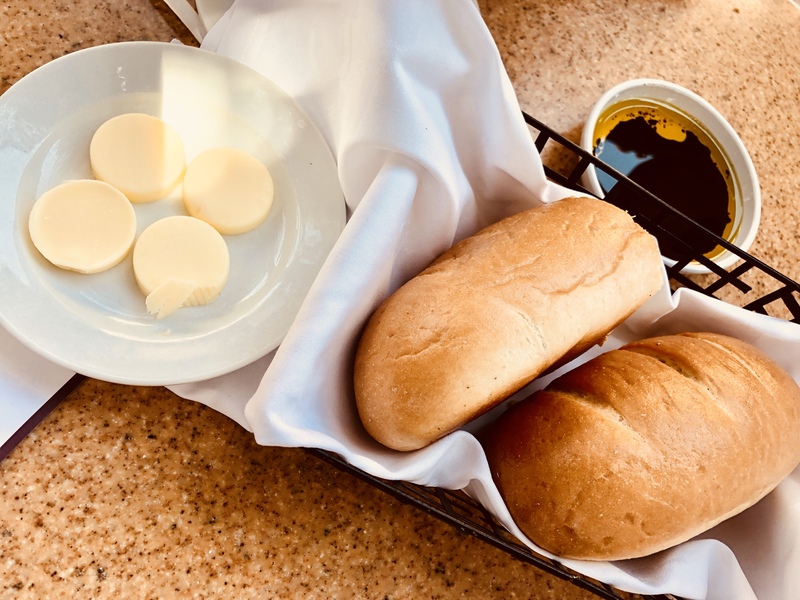 However, your dining package includes three courses and also bread with butter and oil/vinegar delivered as soon as you sit down. That’s always plenty for me and my crew. I dined with two friends at this meal and we all selected different dishes. Scroll down for a peek at several options on the dining package menu. Bread, butter and oil/vinegar. I could live on this alone. Here are the two starter options. And, this is the Chef’s Soup Selection. 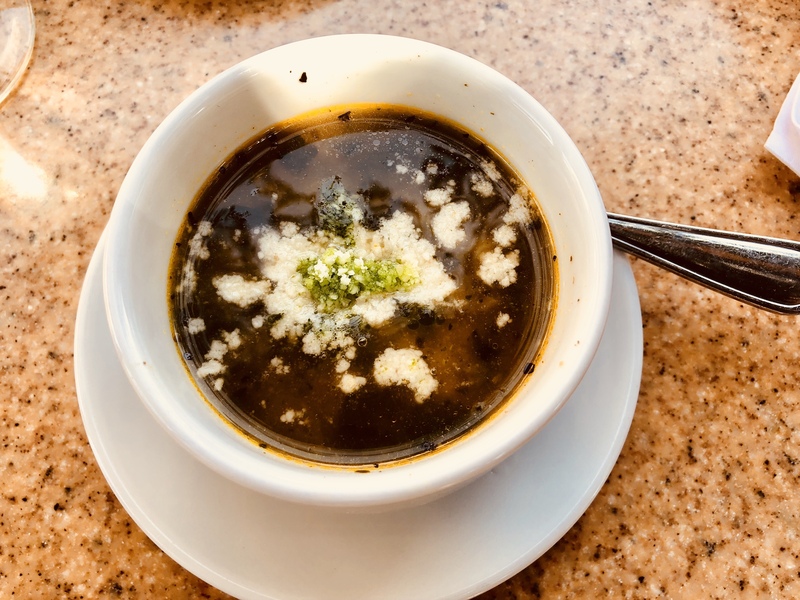 On this day, it was Italian Wedding Soup. The next three images include entree options. 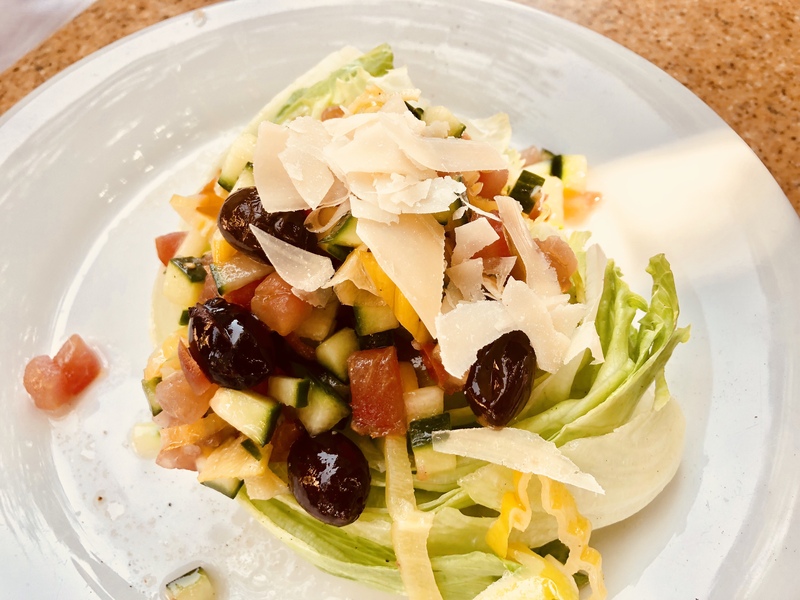 This is the Tuscan Salad. Here is the Grilled Chicken Sandwich. 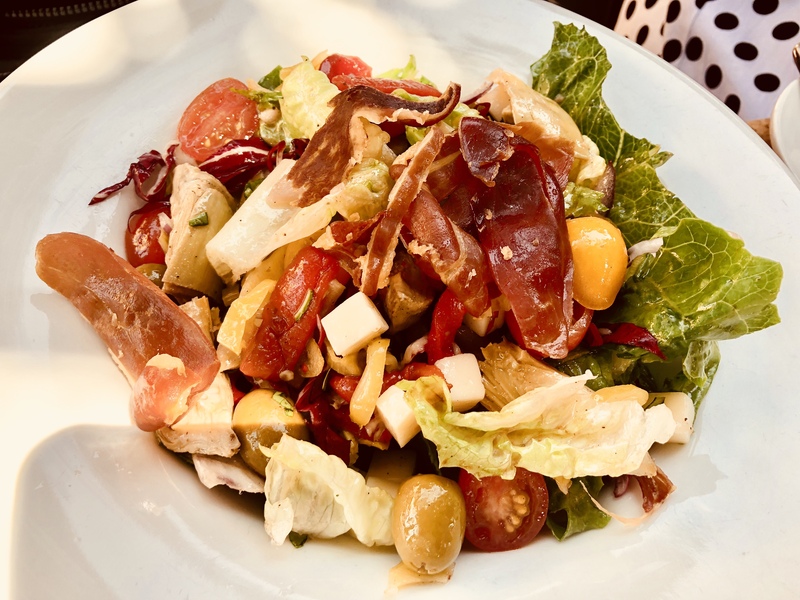 Finally, here is the Trattoria Salad. This is the Trattoria Tiramisu. 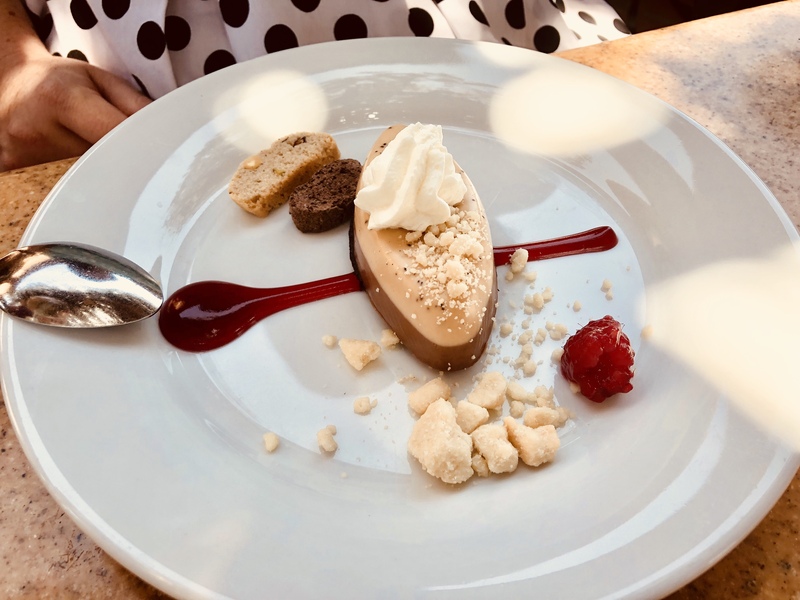 And, here is the Chocolate Panna Cotta. After paying your bill, you’ll be given a voucher (also referred to as a FASTPASS or return ticket) just like this one pictured below. All paying guests will be given a voucher. Children age 2 and under do not need a voucher to enter the viewing section. Put your voucher(s) in a safe place because if you lose it, it cannot be replaced. 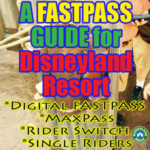 It cannot be scanned into your app via MaxPass or the Disneyland app. The paper voucher is your ticket to view. Hold it tight! Your voucher states to arrive 30 minutes prior to the parade starting at 8:45pm. With every dining package I have ever done at Disneyland Resort, I always arrive an hour early. You certainly don’t have to, but I’m a big fan of front row viewing and an early arrival will make this happen. Cast members may not allow you to enter the viewing section an hour early. And, you may not be allowed to form a line to enter. Don’t worry about that. Show up an hour early. 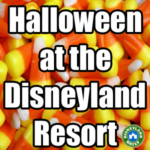 Lurk around the area until you see guests entering or lining up. Make your move as soon as cast members allow it. 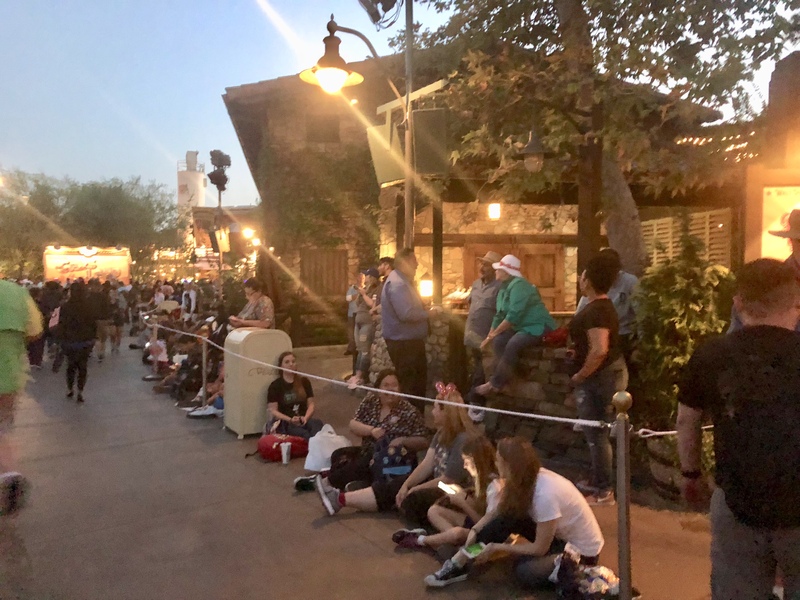 If you aren’t concerned with front row, arrive at the 30 minute mark – or even 15 minutes prior to parade time – and grab a spot. Your voucher guarantees you a spot in the viewing section. Since I reviewed this on opening night, guests went in much earlier than the 30 minute mark……and even the hour mark. We arrived at 7:30pm for the 8:45pm parade and most of the front row was already taken. Rats! People sitting near us said they arrived at 7:00pm. I don’t think this will be the norm once the initial hysteria dies down. But – for now and until I edit this post – if you are aiming for front row, I would walk by the viewing section at 7:00pm to see what’s going on. I know that seems crazy. An hour and 45 minutes prior to parade time for a viewing section you paid to get into? But, that’s the current situation. Because this was opening night, this dining package was sold out, resulting in a full viewing section. As we got closer to parade time, cast members walked by advising guests to stand if they were not in the first two rows. (Guests standing allow for more guests to fit into the section. Guests sitting on the ground take up much more space.) By the time the parade started, the second row was sitting down with the first. Guests standing seemed totally comfortable, as there is a fence to lean on in the back of this section. We set up my Matador blanket to claim our space – nothing ridiculous – just enough for two. Blankets are allowed in the viewing sections, but they cannot be left unattended. The Wine Country Trattoria Dining Package technically has a ‘standing room only’ viewing section. So, there is no guarantee that you will be able to sit on the ground. However, I’ve never not had the opportunity to sit on the ground with my early arrival at any Disneyland dining package. There are actually two sections for this viewing section. Check out the map, below, to see where those options are. We chose the one on the left – if you’re facing the parade – because we thought it would give us the longest possible view of the parade, both coming and going. Both sections provide a good view. And, the section we were not in actually has a few benches. Absolutely arrive early for a shot at grabbing one of those. Here is the map of where the viewing location can be found. Here are a few photos of the sections in the viewing location. This is the one we selected. About 3-4 ‘rows’ of people fit here. The rows are not defined. That back row, as stated earlier, leaned against the fence. This section is bigger than the other, both in length and depth. It curves a bit on the far right (if you are facing the parade). Because of that, we chose the other section. Here’s another shot of the larger section. You can see that it’s much deeper compared to the other one. You can also see the benches here. The food here was delicious. We all enjoyed our starters, entrees and desserts. The service was great, as always. Paint the Night is a super popular parade with a huge fan base. For that reason, the dining packages seem like a good option to secure your viewing location at this time. The parade route at California Adventure is quite long, however, which opens up many, many more options for parade viewing compared to what we had at Disneyland when Paint the Night was over there. As the initial excitement of this parade’s return dies down, dining packages may not be nearly as necessary. For my top three picks on where to watch the parade “for free”, visit this link. Strollers, wheelchairs and scooters are allowed in the viewing location. 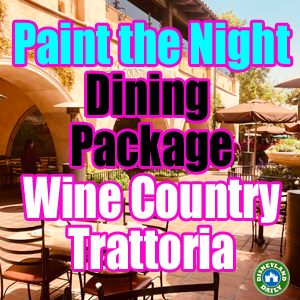 This is the most affordable of the three Paint the Night dining packages offered. This is the most family friendly of the two restaurants offered. Because you’re dining outside, it’s easier to relax with young children. 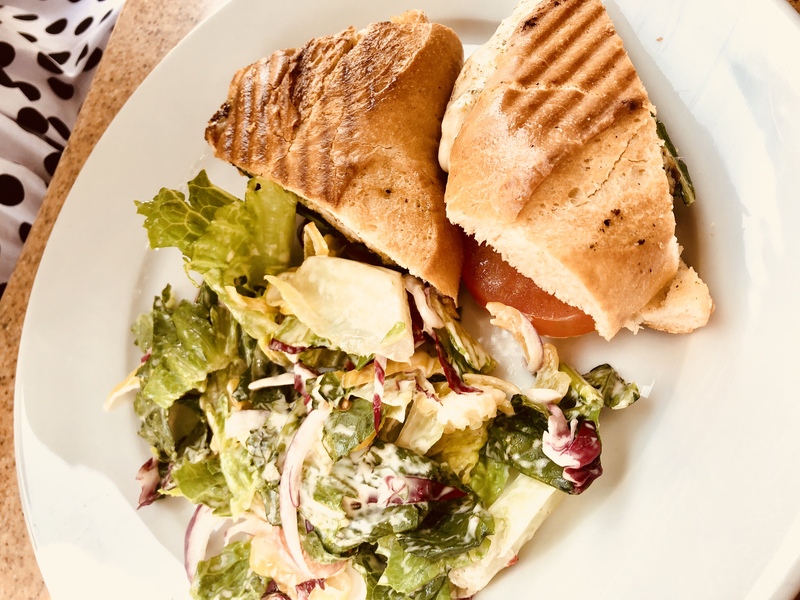 The lunch and dinner menus differ in that the dinner menu offers more selections. The closest restrooms are located near Wine Country Trattoria, to the right of the Alfresco Tasting Terrace. Walk up the path that splits the two viewing sections for this dining package and you’ll find them on your right. Prior to the parade starting, snack kiosks will travel up and down the parade route. Fillmore’s Taste In is nearby – at the front of Cars Land – for additional snack options like fresh fruit, pickles, drinks, and bags of chips. In the other direction, Fidler Fifer and Practical Cafe houses the Starbucks of California Adventure. If you want a beer or glass of wine to enjoy while the parade runs, visit the Alfresco Tasting Terrace, mentioned above. The only remaining caramel popcorn stand at the Disneyland Resort isn’t too far away. Find it on Hollywood Blvd, just in front of Elias and Company. The map above notes all of these locations. Disneyland is super accommodating with food allergies. If you have specific needs, share those when you book online in the section provided. If you call in to book, let the cast member helping you know your needs. Then, when you check in at your dining time, reiterate those details again. In an ideal world, reservations for dining at Disneyland would open exactly 60 days out, as is the goal. This doesn’t always happen, so don’t panic if you don’t see availability on the 60 day mark. Keep checking back. 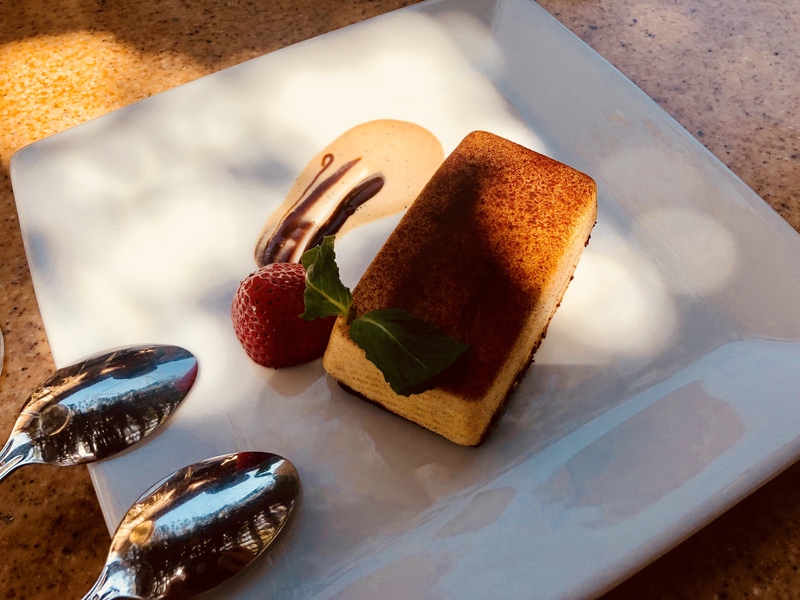 If you are interested in watching the parade in an actual seat – rather than on the ground – take a look at my reviews for the Carthay Circle dining package or the Sonoma Terrace Reception. 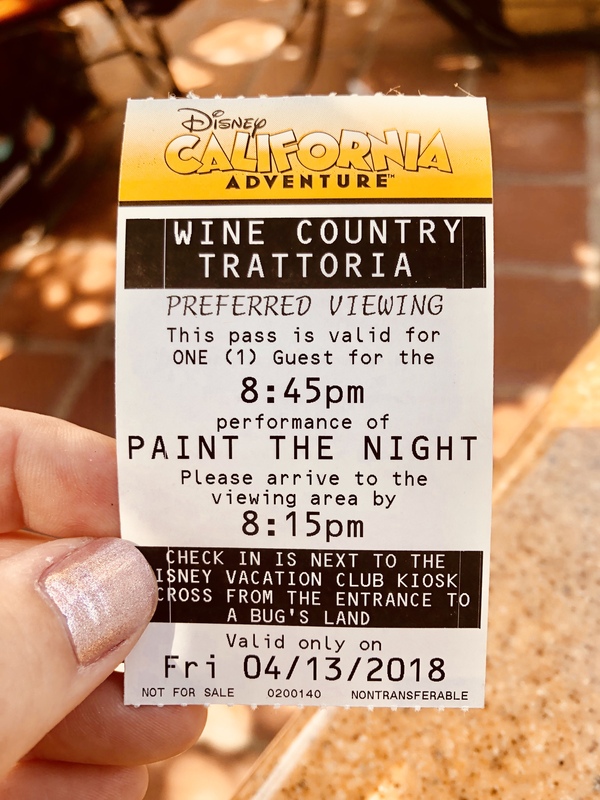 If you try to make a reservation and the date you’re interested in is not available, don’t count on booking a regular reservation for Wine Country Trattoria and then being allowed to upgrade/change it to the Paint the Night package. Instead, choose another package or check back often to see if any reservations open up for your timing. As you get closer to the date you’re visiting, reservations will sometimes become available due to guests cancelling. Paint the Night Parade lasts approximately 20 minutes. 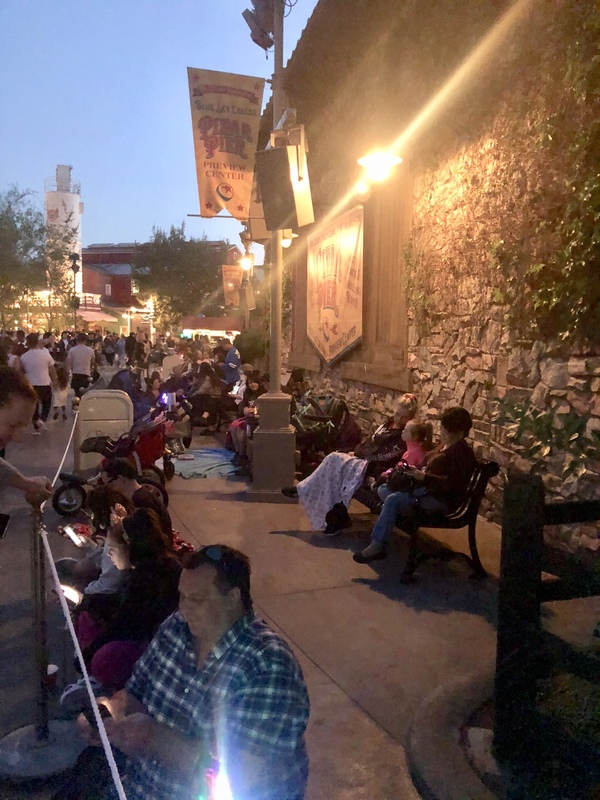 The 8:45pm parade begins near Boardwalk Pizza and Pasta and ends near Guardians of the Galaxy – Mission: BREAKOUT! For lots more on the parade, visit this link. The parade takes about 10 minutes from the starting time to makes its way to the Wine Country Trattoria viewing section. 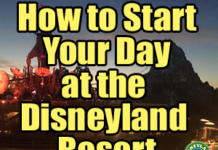 Want to watch fireworks (that start at 9:30pm) at Disneyland after the 8:45pm parade? 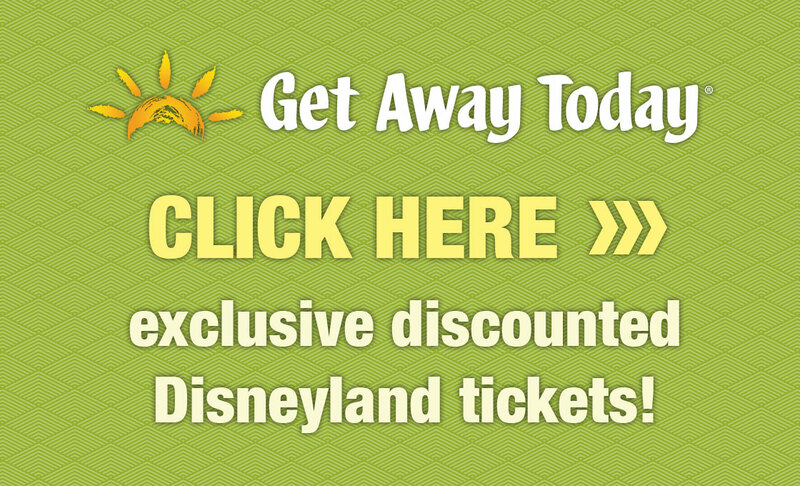 Exit California Adventure and walk into Disneyland and onto Main Street if you have a park hopper ticket. If you do not, walk out of California Adventure and have a seat in the esplanade between the two parks. This post goes into lots more detail about fireworks. As with any new event at Disneyland, cast members are working hard to ensure your experience is the best it can be. Please be patient with them as they learn how to best manage the viewing sections. I plan to arrive midday and check in to our hotel. We will be at the parks the next two days. If I make a dinner reservation that includes parade seating does it work even though I have no park admission for that day? Thanks for your posts! 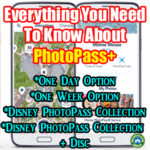 You will need park admission to attend these dining packages and parades. If I arrive in the middle of day one, I’m not buying admission to the park for that day. If I reserve dinner package will we be able to use that ticket to enter to see the parade? You will actually need park admission to attend. I believe they upped their prices since you posted this. The Food was actually good however the people can actually sneaked in the reserved area. I mean, people pay for it to make sure the spot is reserved. All in all, it still is a good experience. 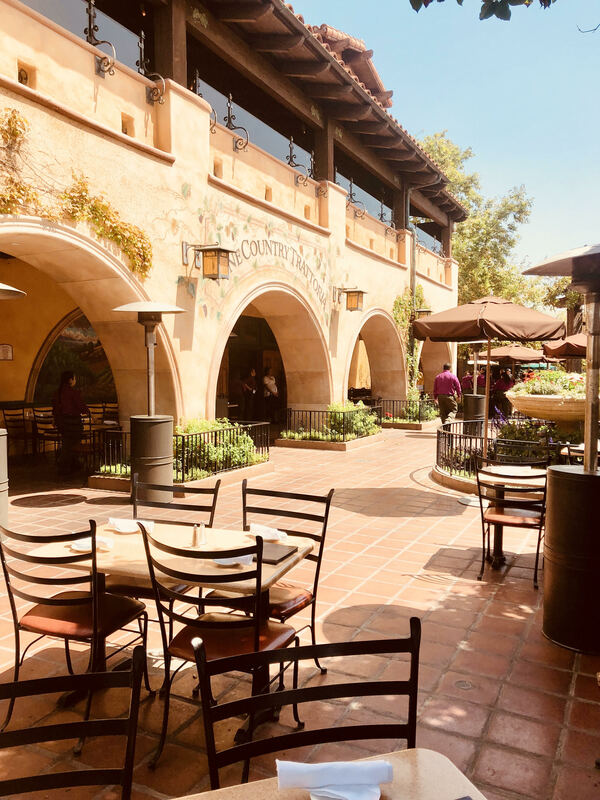 As of today, July 10, and looking at early August dates, it looks like they are taking early (12-4:30) reservations for Wine Country Trattoria and later (5:00-5:30) reservations at Carthay Circle. Seems to be the same for the full 60-day window. Seems very strange, I wonder if the booking tool is mixed up. I’m confused, too! Hope we get it sorted soon. 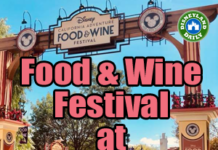 I am looking to book this but it is coming up as Sonoma Terrace and not Wine Country Trattoria, is it the same? Use this link. There is a drop down box to choose Wine Country Trattoria. I did this dining package over Memorial Day Weekend (Sunday). I chose the area with the benches because it was a little deeper. I arrived about 35 minutes prior to parade time, and the section did not feel totally “full” even as it showtime got closer – though I left to use the restroom and the narrower areas were definitely a bit more cramped. However, shortly before parade time, cast members came by and made everyone, even those in the first row who had been there long before me, stand for the parade. 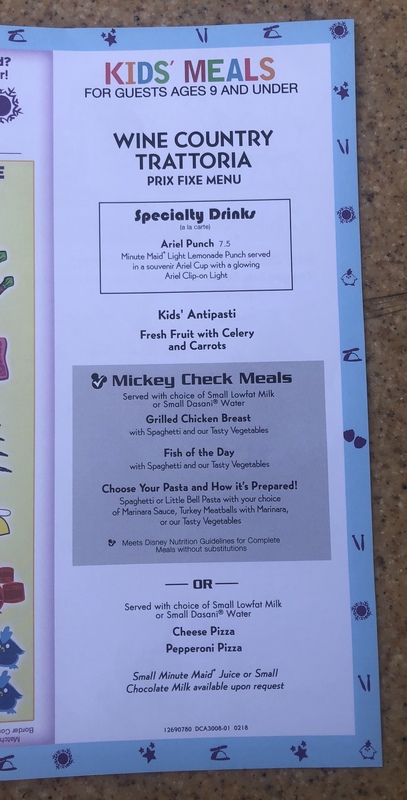 I do not know if this is now the normal protocol but you may want to update your info 🙂 The food and service here was fantastic though – much better than my Fantasmic package at RBT the night before, which felt super rushed and my server talked so fast it sounded like he was auditioning to be “the voice” at the end of a car commercial! Thanks for the update, Gretchen. I’ll make a note in this post. 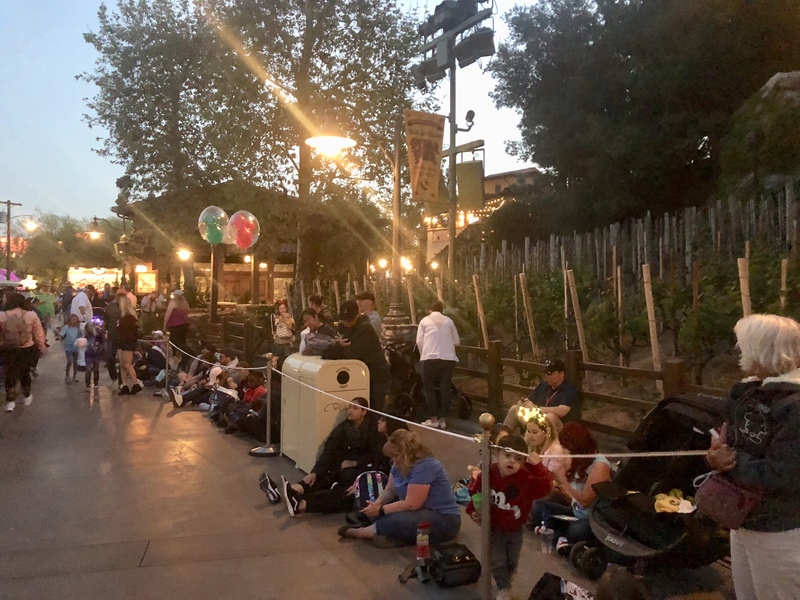 There is definitely always the possibility that guests might have to stand…..although that’s frustrating….especially as you suggested for those guests who have been there for so long. Standing guests allow more people in the section…..sitting guests take up much more room. I thought I shared that somewhere in this post, but I’ll look again to make sure it’s clearer. Appreciate your help! I have a reservation for this lunch and blue bayou dinner fantasmic. 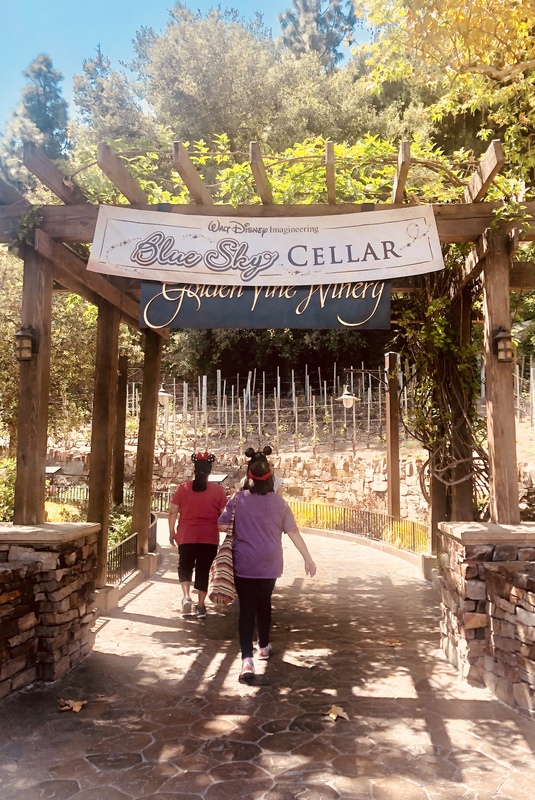 This is is our first trip to disneyland, after 3 trips to Disney world recently. Kids are 10 and 7 and adventurous eaters. My issue is we can only swing one of them.. which one would you choose if you could only do one?! Carthay Circle. It’s the best! We’re booked for Wednesday! The parade starts at 8:50, and the Fireworks are early — 8:30. 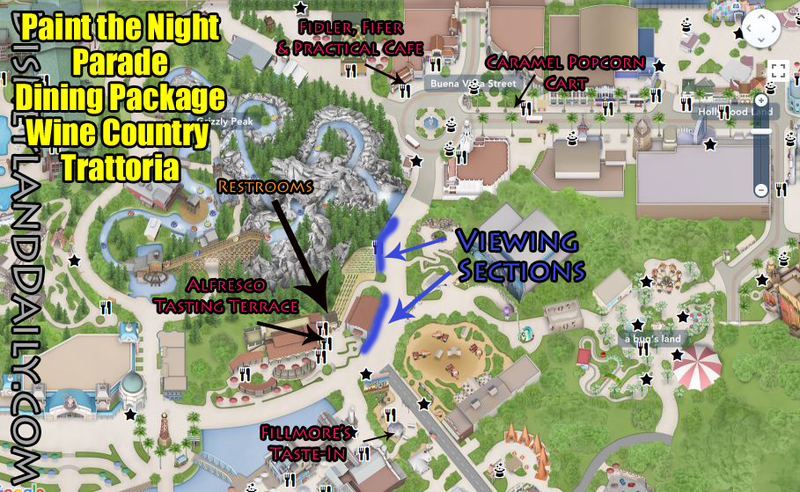 Do you think we could watch the fireworks from the esplanade between the two parks, and then high-tail it to the parade viewing area? (Two healthy adults; no kids in tow.) Thanks! You could. You’ll scoot in at the last minute, so you won’t have front row, but you could make it happen. Thanks for the great review! Will the parade still start at 845pm on grad nights? I’ve booked a dining package for May 23rd and noticed that DCA is set to close at 9pm. It could. The schedule varies. Check the timing for your visit with the link in this post. Sorry, one last question please! Can you please mark where check in is on your fantastic map? The bugs land entrance seems far-ish away from the actual viewing sections. Thank you again! It’s the exact same spot as the viewing sections. Check in at the end of either of those sections, closest to the path that leads up to Wine Country Trattoria. Thank you so much for posting and sharing the details! This post was super helpful!! We’ve were able to snag a lunch reservation! Is it okay for me to stake out a spot an hour early for my family of 3 while my daughter and husband continue on rides, until we’re closer to the start time? Sure. I grabbed a spot with my blanket and saved it for my friend. This sounds great! We are booked for the lunch package on May 24th. Can you come and go from the dining package areas? Would I be able to set up the family early and then go grab some food for everyone and eat dinner while we wait? In the reserved FP area, can one parent sit on the blanket to reserve a spot in the parade, while the other parent and kids go off do something else for maybe 45 minutes, then return 15 minutes before the parade starts and take their seats ? Can’t imagine my kids sitting for 1 hour prior, even if they are tired ! You may! In this section, I shared how I set up my blanket to mark our space. You can’t leave it unattended, but you can hang out there and trade with another adult to keep kids busy nearby. We just booked a trip for sept 4-7. Is there any idea what parades/fireworks/ night time shows will be running since Pixar fest will have just ended? You said that dining reservation times are 11:30AM to 5:00PM. I have a reservation for this package for 5:30PM but I booked it quite awhile ago (February 18). Is there something I should be concerned about? I’ve never booked a dining package before. We have Carthy Circle booked at 5:30, in May. The parade/show starts at 8:45. We were told all is good.